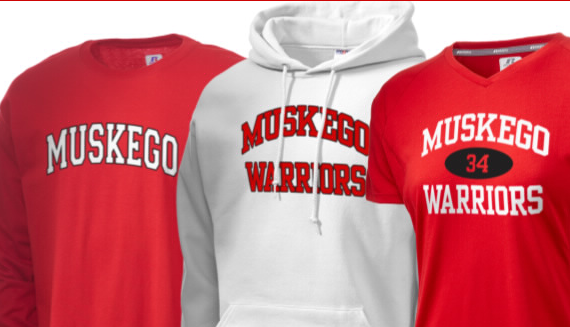 Updated on a monthly basis (first Monday of the month), Warriors Word is run by Muskego High School students of all grades. Our purpose is to inform, entertain, and educate our student body. We are always open to ideas, constructive feedback and new members. We welcome club and sports members to write articles that represent their extra curricular club and/or sport. Our goal is for our messages to come across as positive, informative, and engaging.